Alex Levi has spent her entire career helping people. It is her calling, and one of her greatest joys in life. Whether she is helping fellow entrepreneurs build and sustain profitable businesses, or offering individuals sound, straight forward advice, Alex has made it her business to help others create and preserve wealth. She envisioned Element, an advisory business, as a response to the product and proprietary driven environment that existed in the financial services industry. 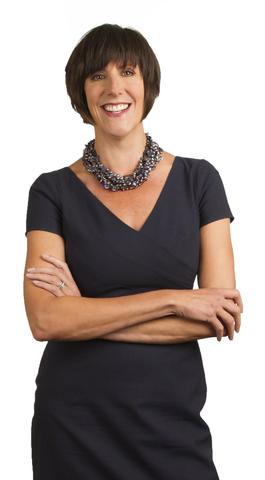 Her ability to communicate clearly and directly, and deliver even the most sophisticated strategies in a manner that clients understand and embrace, has become a hallmark of the firm. At the age of 21, Alex launched her first business, developing financial and tax strategies for individuals and businesses. This is where her specialization in entertainment, film, fashion, and the arts began, and continues today at Element. Eight years after meeting the challenge of building a thriving practice, a client convinced Alex to join his premier modeling agency headquartered in New York as CFO, where she led its expansion into London, Cape Town, and South Beach. Later, she became vice president of entertainment at a communications firm, leading both the creative and management teams. Under her direction, they successfully developed and marketed a custom animated character to both a leading multinational retailer and media distributor. After six years helping these two business owners attain the highest level of success, her entrepreneurial instinct and drive to help others achieve the same success led to the founding of Element Financial Group. Alex is an advocate for equal pay and career opportunities for women. As such, she has been actively involved in the New York Women in Film and Television (NYWIFT) organization for more than a decade. She served as both the board president and chair of the Advisory Board. Alex is also passionate about improving the educational experience for children in public schools. She serves as co-president of the Parent Teacher Association for PS11, one of NYC's largest public schools, and joined the conversation in both the Think It Up campaign currently running on television and the XQ, Super School Project. 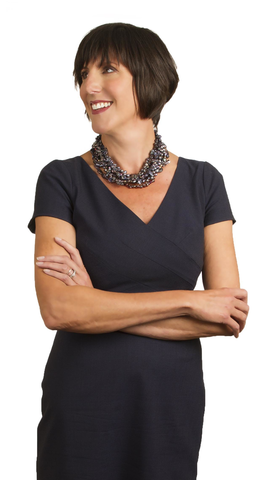 Alex is a sought-after speaker, addressing fortune 500 firms, law and accounting firms, women's professional groups, and others. 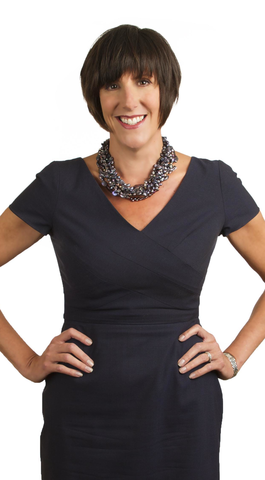 You may have seen Alex on The Today Show, read her articles in magazines, or heard her on Bloomberg Radio. A first-generation American, Alex was born and raised in New York City. She, her husband Howard, and son Jameson live in Chelsea, and she is the proud stepmother to Carleigh, a rock musician, and Sami, an NCAA National Champion athlete and recent college graduate. Whether celebrating the accomplishments of her children, time with Howard her partner in life and love, or a not-so-quiet day with everyone at home, her life is never dull and always filled with copius amounts of love and laughter.